Community Outreach: Trinity SHPE Jr. 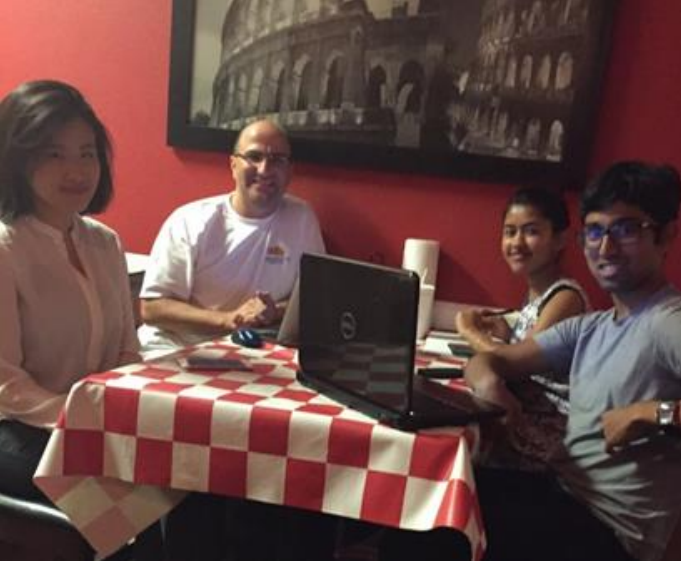 The Trinity HS SHPE Jr. 2015-2016 executive board recently met on August 3 over dinner to discuss their upcoming goals for the year. We have a very passionate and motivated group of six board of directors and a chapter with over 20 members so far. Are you interested in giving back to the local community to help promote Science and Engineering? Do you want to help make a difference and change the lives of future, diverse Hispanic and minority cultures? We are seeking volunteers to help be speakers at the general meetings and help facilitate hands-on real world engineering problems. 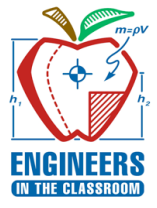 This year’s meeting format will be Bi-weekly and will include one hands-on session where students will learn about aspects of fundamental engineering principles from requirements, design, development, assembly, and flight test. It will culminate with a hands-on demonstration with every other session to have a guest speaker presenting on a professional development topic. Sessions will be led by James Narey. Please contact James Narey to sign-up. Curriculum: Hands-On Aerospace Engineering and Professional Development. Activity and Presentation materials will be provided.